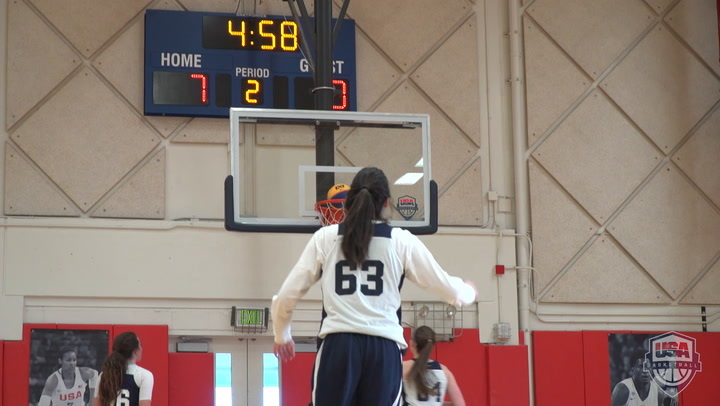 Highlights from the men's and women's title games at the 2018 3x3 U18 National Championships. 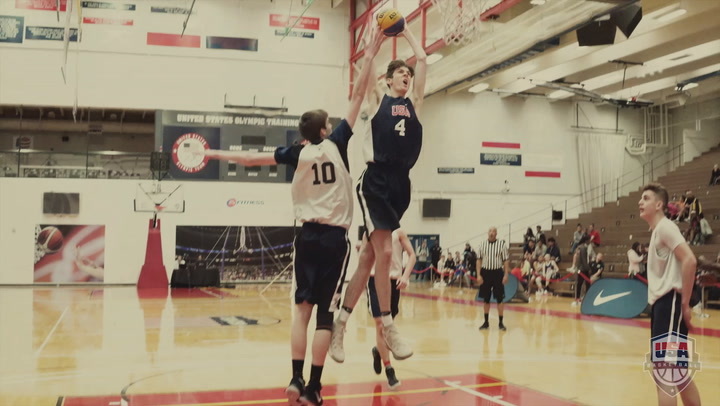 Day one highlights from the 2018 USA Basketball 3x3 U18 National Championships. 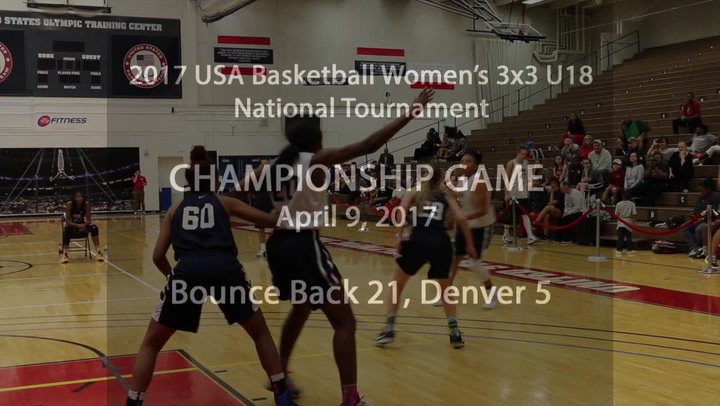 Bounce Back won the 2017 USA Basketball Women’s 3x3 U18 National Tournament and earned the right to represent the United States at the FIBA 3x3 U18 World Cup 2017 that will be played June 28-July 2 in Chengdu, China. 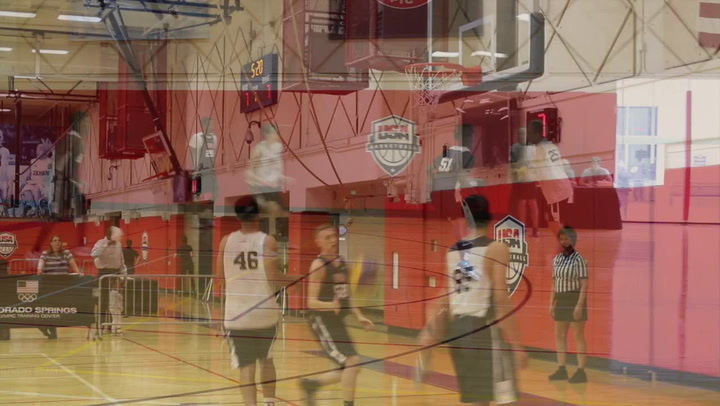 Hoopla secured the 2017 USA Basketball Mens 3x3 U18 Championship with a 21-15 victory over Western PA Elite Gold and in doing so earned an automatic berth to the 2018 USA Men’s 3x3 U18 National Tournament. 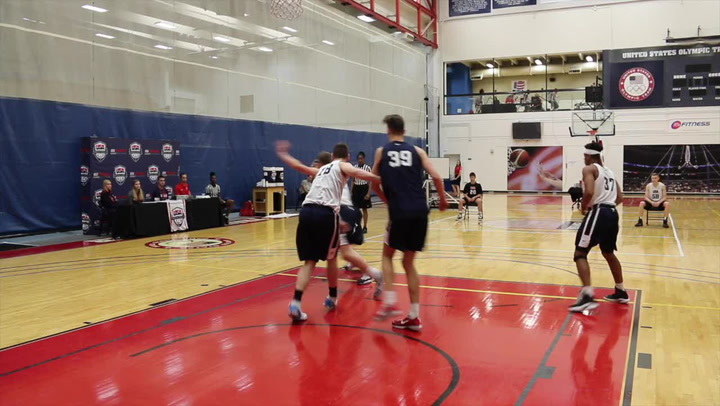 Day one of the USA Basketball Men's 3x3 U18 National Tournament is in the books, check out some of the highlights.